The technology company Queue-it is expanding fast. 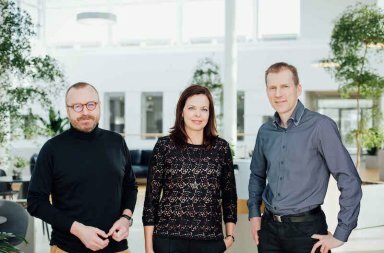 They recently revealed that they will open a new office in the US, and they also employed Dagrofa’s former IT Operations Manager, Michael Rasmussen, as the new Vice President of Technical Engagement. Queue-it opens the US office in June, where the start-up phase focuses on hiring talent in technical support and sales. The company’s headquarters will continue to be in Denmark, where there are currently 70 employees. It will be Queue-its current vice president of marketing, Phil Hanson, who will lead the American company, Queue-it Inc.
“Our customer growth in the North American market means that we are now ready to establish a physical presence in the United States where we have decided to open offices in Minneapolis, Minnesota.” Says Queue-its CEO and co-founder, Niels Henrik Sodemann. “With a solid customer base, which accounts for one third of our total business, there are now significant benefits to placing employees in the United States”. The new VP of Technical Engagement, Michael Rasmussen, will be situated at the headquarters in Denmark. The role as Vice President of Technical Engagement is newly created and Rasmussen’s role will be to lead the team, which is responsible for implementing and supporting the customer’s queue system globally. Part of the team will be employed at the office in the United States. “We are proud that we have been able to attract such a skilled and experienced technology leader, like Michael, to this role.” Says Queue-its CTO and Co-founder, Martin Pronk. 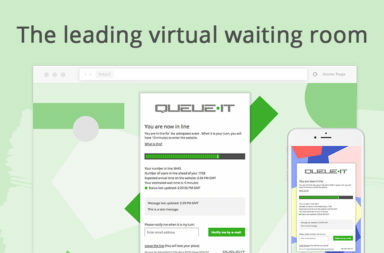 Queue-it is a bargain system for busy websites that prevents overload from many end users, who will access the site at the same time. 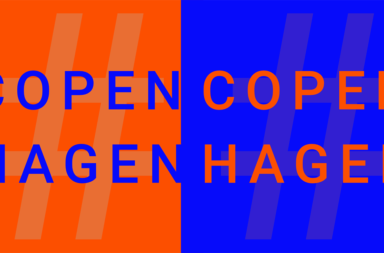 Most Danes know the system from, for example, SKAT, Black Friday or various ticket sales. In the United States, Queue-its customers list a number of well-known brands, including Sonos, Carnegie Hall, New York Philharmonic, Too Faced, and Microsoft.